On May 12, 2008, an earthquake struck Sichuan Province in China, claiming over 80, 000 lives. 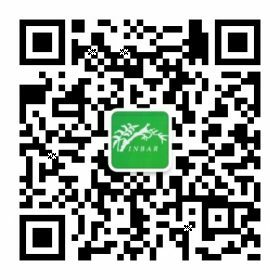 Over one million villagers lost their agriculture-dependent incomes with a direct economic loss of RMB 850 billion . 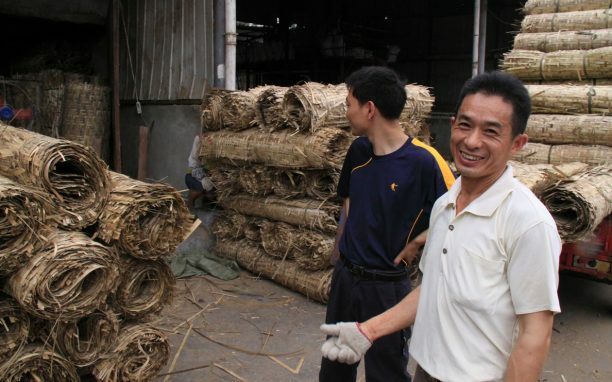 To reestablish the local economy and provide important livelihood and reconstruction opportunities, the Sichuan Sustainable Bamboo Enterprise Programme was established and run over several phases. The first phase established demonstration enterprises and an exhibition centre, and provided training for communities. The second phase provided demonstration training through households and cooperatives. The third phase upgraded bamboo enterprise work by developing a business-to-business model as well as networking and marketing opportunities through technology transfer and local capacity building. The fourth and fifth phase have scaled up successful practice models and experiences gained from the previous phases to promoting linkages between Zhejiang and Sichuan Provinces. After five years’ work, the growth of community-based bamboo SMEs has leveraged a whole production chain, from bamboo forest resource cultivation, to harvesting, and primary processing, semi processing, end-products processing and marketing. The development of these bamboo production chains brings many job opportunities for local communities – the 241 demonstration bamboo enterprises established in the project and 28 farmer cooperatives have benefited about 21,957 people through technical upgrading and production capacity buildings, where the average annual income for the participants has increased by over 30%.